Bond Street, London’s most prestigious shopping street, is claimed to have the highest concentration of haute couture salons in Europe, as well as being home to an impressive number of royal warrants. Formerly fields belonging to town mansion Clarendon House, it was developed by Sir Thomas Bond in the 18th century. It still maintains many original Georgian features above the glossy store fronts, which are particularly dazzling at Christmas with a beautiful light display. This iconic shopping destination is, in fact, two streets. Old Bond Street, the original thoroughfare built in the 1720s to the south, and New Bond Street, developed approximately 14 years later, to the north. 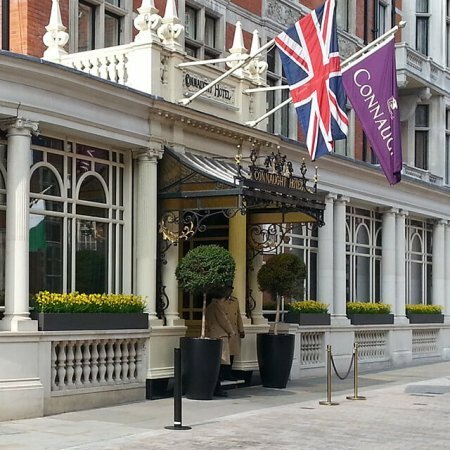 Upon its reveal, it quickly became Mayfair’s premium shopping spot with the social elite, who flocked to buy fine goods much like tourists make a pilgrimage to Gucci, Cartier, Prada, and the like today. Its popularity rose when Georgiana Duchess of Devonshire called for a boycott of Covent Garden for voting against politician Charles James Fox, and this fine Street provided the perfect alternative. As well as fashion, the West End favourite is also known for its art dealers, spearheaded by two major auction houses, Bonhams and Sotheby’s, which have resided on the street since 1793 and 1917 respectively. The Egyptian sculpture of the goddess Sekhmet above the entrance of Sotheby’s is the oldest outdoor sculpture in London, dating back to 1600 BC. However, a more famous sculpture sits on the pedestrianised section between Grafton Street and Clifford Street. Depicting Franklin D. Roosevelt and Winston Churchill, ‘Allies’ was created by Lawrence Holofcener to mark 50 years since the end of WWII. 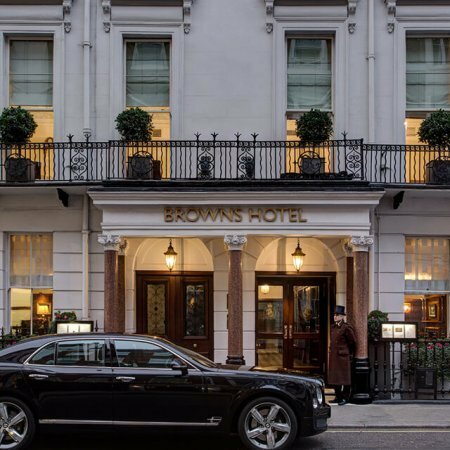 This high fashion street is synonymous with the finer things in life, no shopping trip in London is complete without a little indulgence at this unique destination in London’s Mayfair. 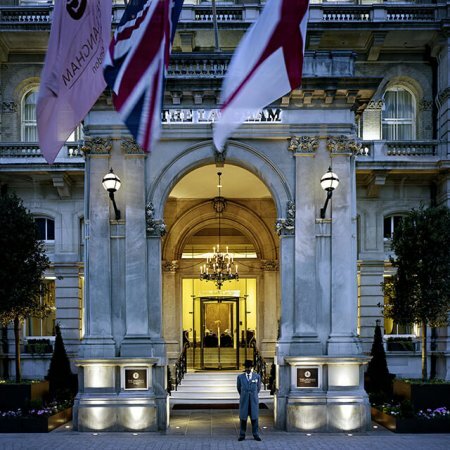 We have hand picked a selection of luxury West End hotels that are near to Bond Street in London’s Mayfair district. 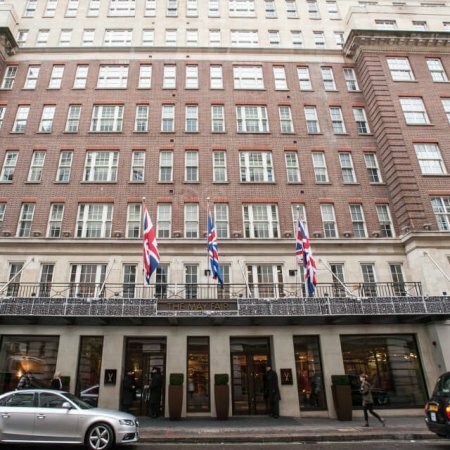 Make your shopping trip extra special by booking into one of these beautiful five star hotels in the heart of the West End.